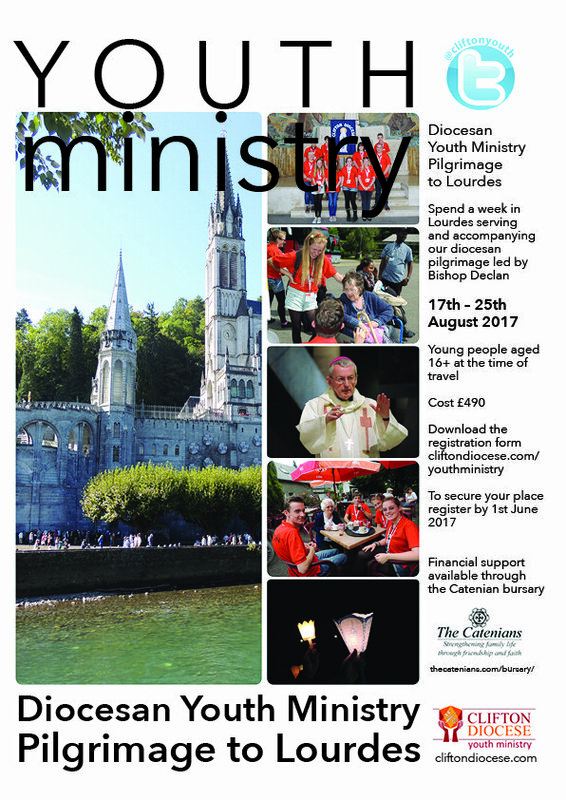 The Diocesan pilgrimage to Lourdes offers young people aged 16+ a unique opportunity to journey to a place of great healing and prayer. As a group we support the less able members of the diocese, enabling them to take part in the large gatherings, prayer services and Masses. We also support the main Catholic Association pilgrimage by offering our services as stewards, readers, servers and banner carriers. We make time in our week to reflect on our own faith journey and to socialise as a group. July 2018 Our pilgrimage to Lourdes is currently under review – more information to follow! Contact the Coordinator of Youth Ministry for more information.